I feel like I'm the only person in the world who STILL hasn't read the Throne of Glass novellas, lol. I love Victoria/V.E. Schwab, so I'm really surprised I've left this sitting on my Kindle unread for so long. This is the last book in Gail Carriger's YA Finishing School series, and somehow I haven't gotten around to reading it. 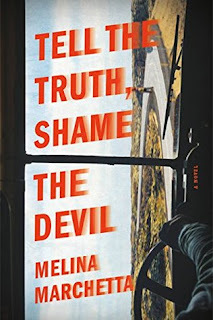 Melina Marchetta blew me away with her YA works such as Jellicoe Road and The Lumatere Chronicles, but I've yet to give this mystery/thriller a go. 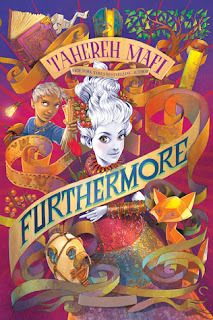 I LOVE Tahereh Mafi's YA Shatter Me series, but I've put off reading her middle grade fantasy for forever. 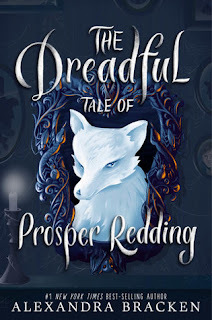 Same with this middle grade novel from Alexandra Bracken. I love her YA books, just haven't read anything outside of those. 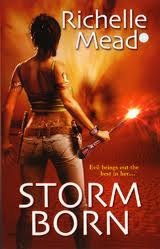 I've only read Richelle Mead's YA vampire series. I'm curious to check out this adult PNR. A Maggie Stiefvater book I haven't read yet? Yep. 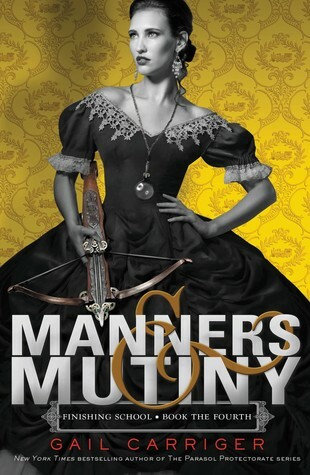 I've seen so many bloggers mention how hilarious this novel is, and I really, really need to check it out for myself! 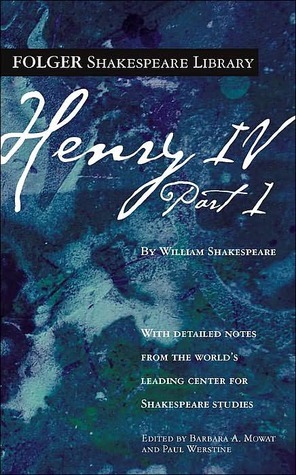 If there's a Shakespearean play that I feel I should have read by now, it's this one. What books are on your list this week? 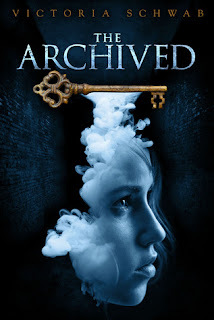 The archived looks awesome, and I really want to read Richelle Mead at some point too. I was late to the Throne of Glass party from the beginning, lol. The first book had been out for quite some time before I finally picked it up. 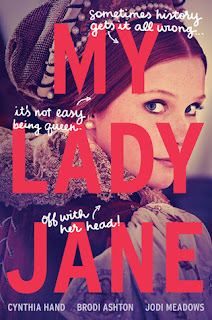 Lots of pretty book covers here! I'm hoping to read books by Cynthia Hand and Alexandra Bracken soon! I loved Cynthia Hand's Unearthly series, but sadly, I haven't read anything by her since. Hoping to fix that soon! 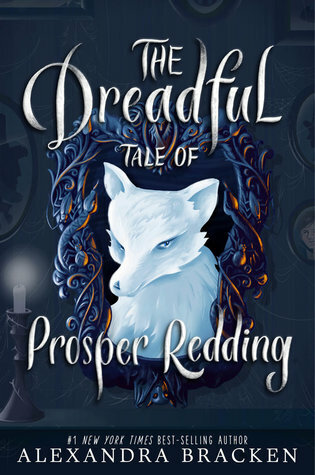 The Dreadful Tale of Prosper Redding has such a fabulous title. You're making me want to read it, too. It's a great title, isn't it? The story sounds fantastic, too! My Lady Jane is supposed to be so funny- I'm looking forward to laughing a lot while reading it! I read and enjoyed The Archived but haven't got around to the sequel yet. 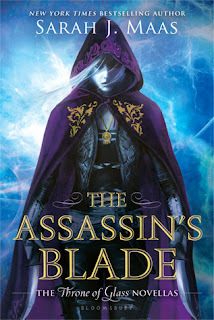 I really enjoyed The Assasin's Blade, hope you do too! I'm happy to hear you enjoyed The Assassin's Blade! I really want to read it before Kingdom of Ash! I need to read The Archived, too. I hope we both like it! I feel bad that it's kind of gone forgotten on my Kindle, lol. Hope you enjoy it, too, when you read it! I haven't read any of the Throne of Glass novellas yet either. Although I'm still reading the regular books. Maybe I'll read them in November. 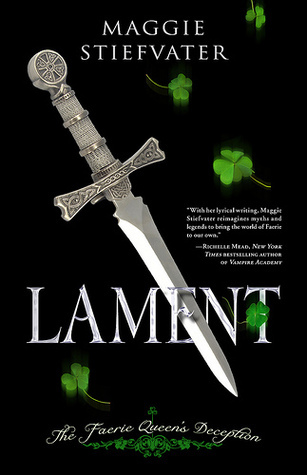 I'll hopefully be writing a novel that month and won't have as much time to read, so I might be reading more novellas. I still need to complete the Finishing School series - I just recently finished the Parasol Protectorate so I'm ready for more from Carriger! The Parasol Protectorate is such a wonderful series! I read the books one after the other, unlike Finishing School, where I've stalled on the last book, lol. The Archived made my list this week too. Can't believe I haven't read that one yet, considering how much I have loved all of Schwab's other books. That's me, too- I loved Shades of Magic and Vicious, so I don't know how I haven't read The Archived yet!